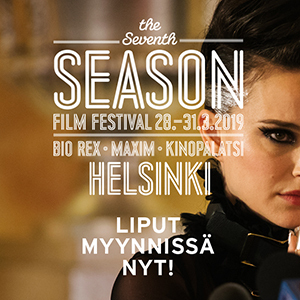 On this page you can download different versions of the Helsinki Intenational Film Festival 2018 logo. Further information on the goals and backgrounds of HIFF can be found on the Festival page. High resolution photos can be downloaded in the Image bank.